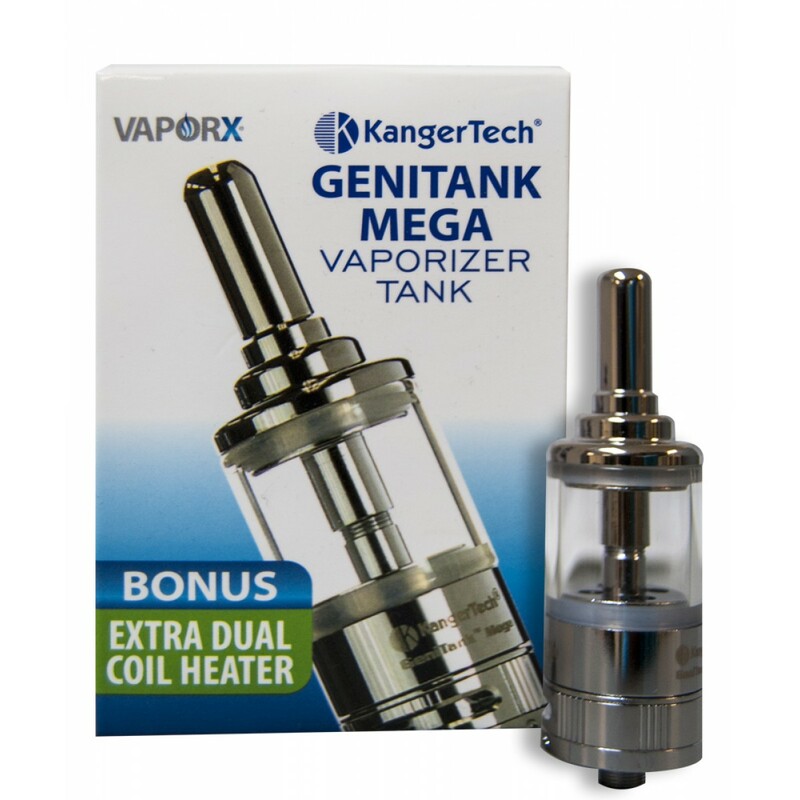 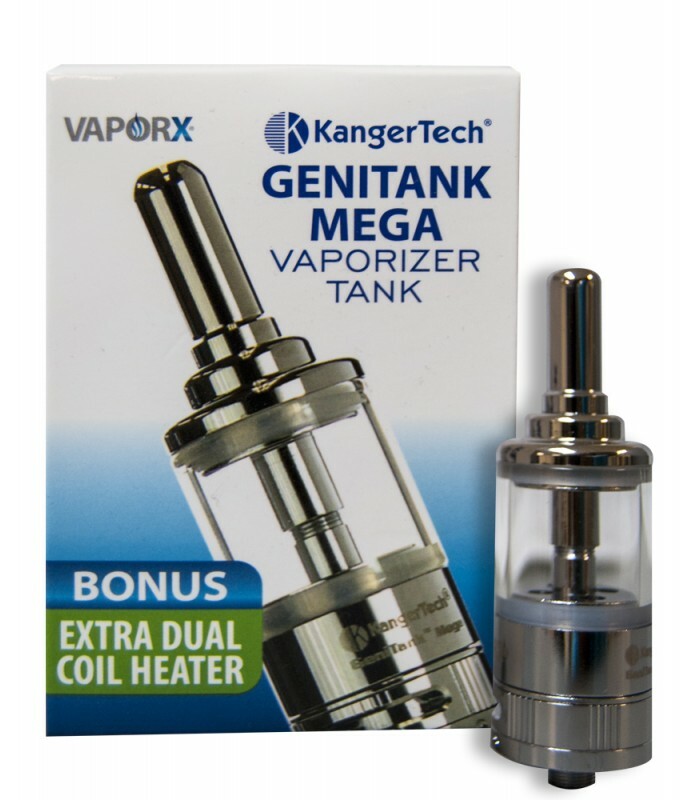 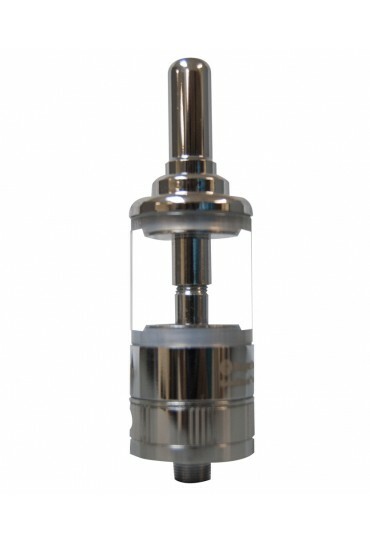 The Kanger GeniTank offers the same great features and performance as the Aerotank but with a redesigned airflow valve. 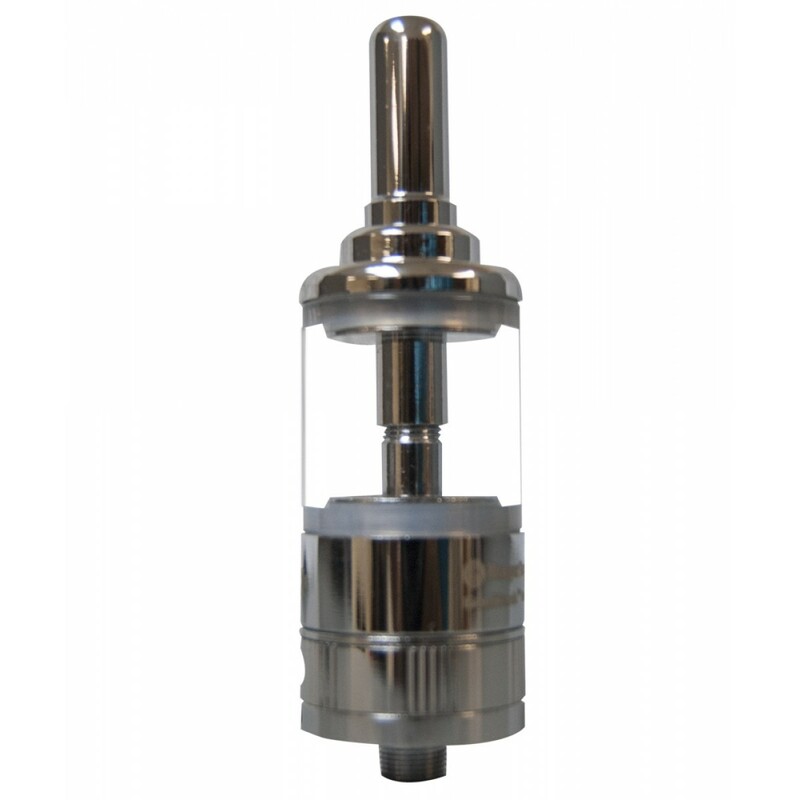 Turn the dial on the base to increase or decrease airflow to your preference. 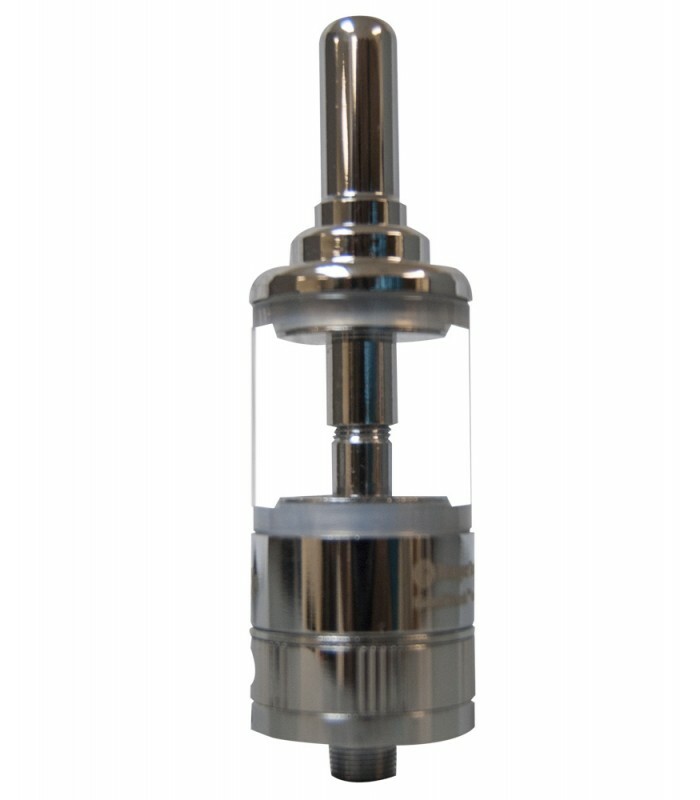 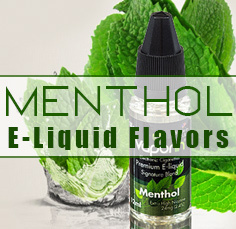 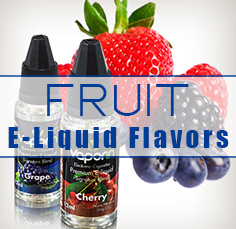 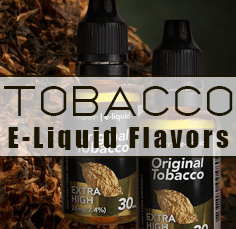 In this version the atomizer heads have also been redesigned with the wicks hidden to further prevent leakage.